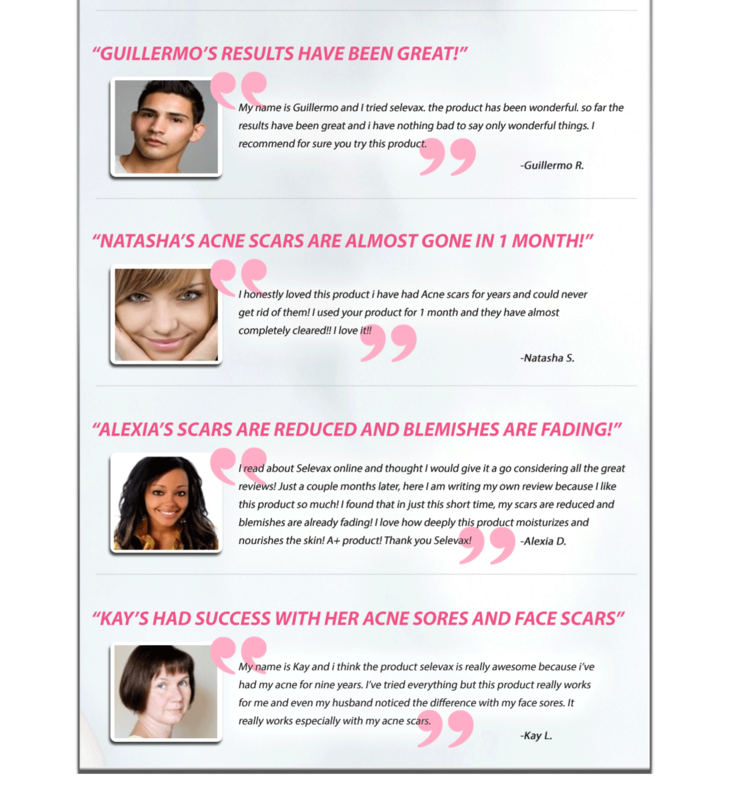 Acne Scar Remover | Beauty. Skin Whitening. Health & Sexual Wellness. 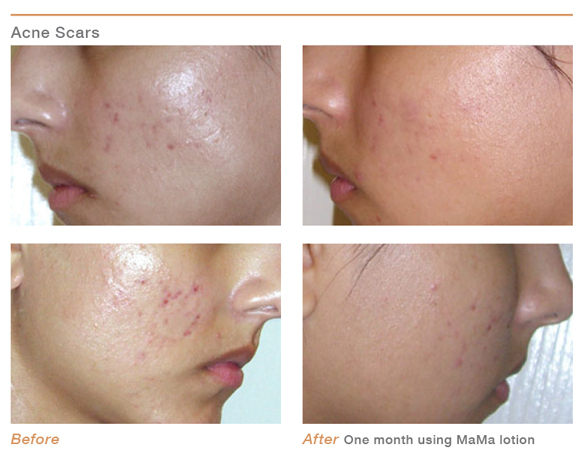 What is most effective for acne scars? Find out more about M2 High Potency Original Mama Lotion. This product has been dermatologist tested and has proven to be the best among the rest! Back by popular demand, M2 Advanced High Potency Skin Refinish is the original, celebrated Mama Lotion formula. Ideal for spot treatment of stubborn dark spots, acne blemishes, acne scarring, and deep wrinkles, this is the most advanced strength of Skin Refinish. It controls breakouts, reduces pores size, and evens skin tone, for a flawless, youthful appearance. (Formerly called Mama Lotion Formula). In the evening, apply to clean, dry skin. Wait 10-15 minutes before applying moisturizer. Use only every other night for the first two months. If irritation or excess flaking occurs, decrease frequency of application or discontinue use. Daily use of a broad-spectrum sunscreen with a minimum SPF 30 is required for best results.